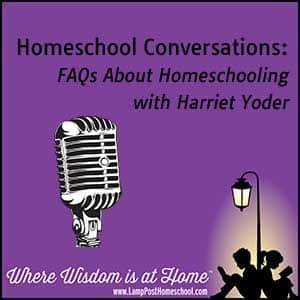 Transcript: What Do You Say to Encourage People Who Want to Homeschool? How do you encourage someone who says, I don’t have the ability to teach my children? 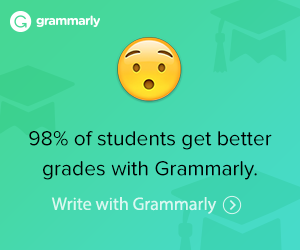 What do you say to them to encourage them? A lot of parents find that it’s a chance to learn for themselves.